Curious about the sports scene in Saskatoon? Wondering about exciting new events for the City of Bridges? We've got all the latest news from the world of sports right here! 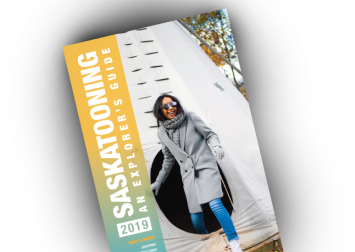 For media assistance for your event, contact the Saskatoon Sports Tourism office.